WELCOME TO AR WORKSHOP Spartanburg! 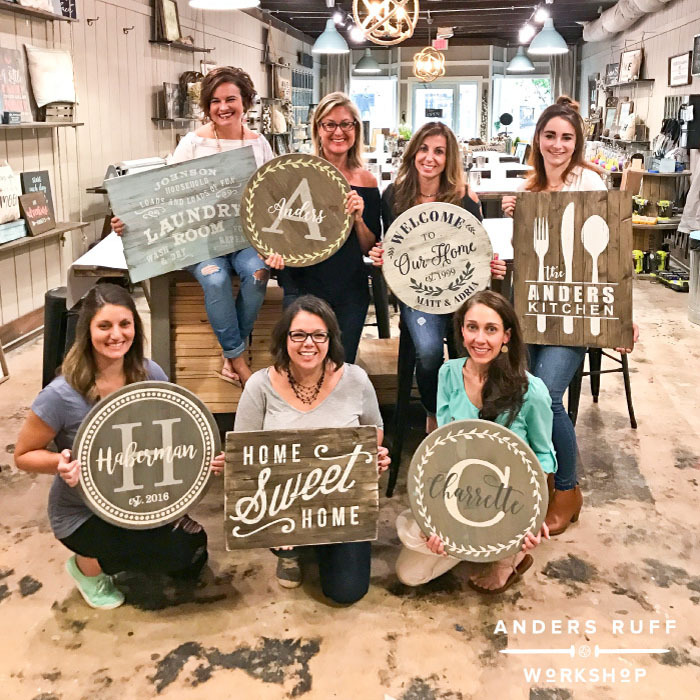 AR Workshop Spartanburg is owned by Anne Marie Brooks. Anne Marie is a native of Raleigh, NC and moved to Spartanburg in 2013 to pursue her corporate career. 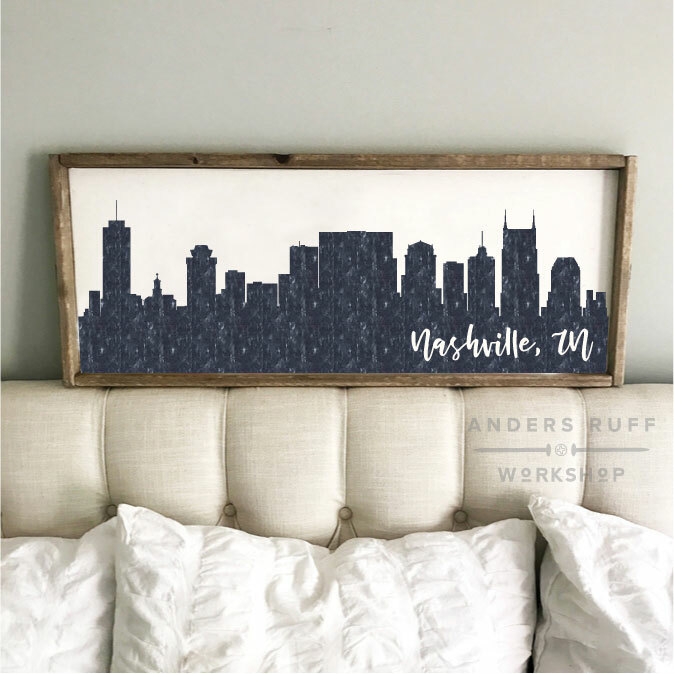 With a retail and interior design background and a driving passion for home decor, DIY and entertaining, she decided she needed a change in her day-to-day. Enter AR Workshop. 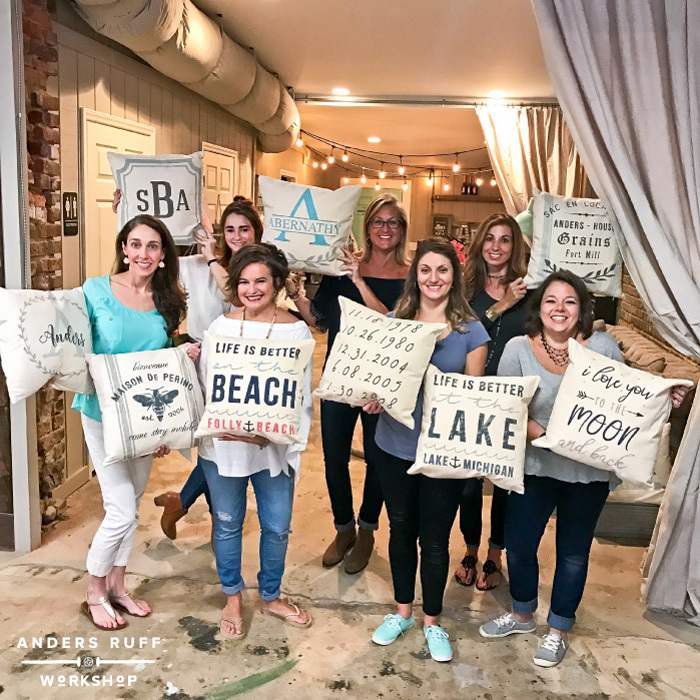 The DIY boutique married everything Anne Marie loves into one place, giving her the opportunity to share what she enjoys with the community she now proudly calls home. From Sunday through Wednesday, our private party minimum is 18 people and a 24 person minimum Thursday pm / Friday pm /Saturday pm. Can’t meet our minimum? Ask about booking a table for your friends at a regular scheduled workshop or just register for any workshop and include your friends names so we can seat you together! Most adult projects range from $45-$70 and children’s projects range from $35-$40. Contact us for specific pricing. We provide all of the materials, tools, and instruction! Choose from our Project Portfolio with a variety of mediums for your group. Choose from our decor line of non-toxic stains and paints to customize your projects in the workshop! AR Workshop Spartanburg is BYOB. You may bring in small snacks or appetizers to enjoy.